CIBER Polska Sp. z o.o. 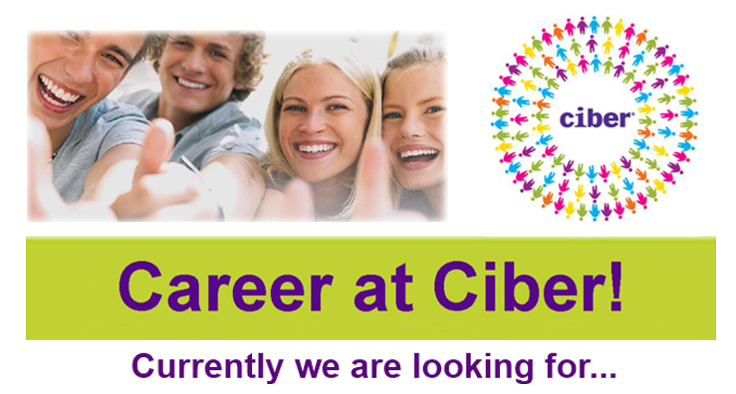 Ciber is a global IT consulting company delivering services all over the world. The office located in Poznań is the first branch and Ciber’s main Competence Centre in the Central Europe. Our local Shared Service Center in Poznan provides services worldwide in area of: IT, Finance and Accounting as well as Recruitment. Develop relationships with clients that are open, trustworthy and specific. Building good relationships with a client and internally is the key to successful collection efforts. Collect cash to a level of meeting or exceeding the Cash Forecast for the portfolio published at the beginning of each month. Reconcile client accounts and identifying variances in the client record and troubleshooting the various situations. Complete various corporate reports with clear, specific information detailing results of collection efforts on each account listed. Make themselves aware of corporate direction and goals and working towards bringing in cash to assist in meeting corporate expectations and plans. Młodszy Księgowy w dziale PTP Grafton Recruitment Polska Sp. z o.o.